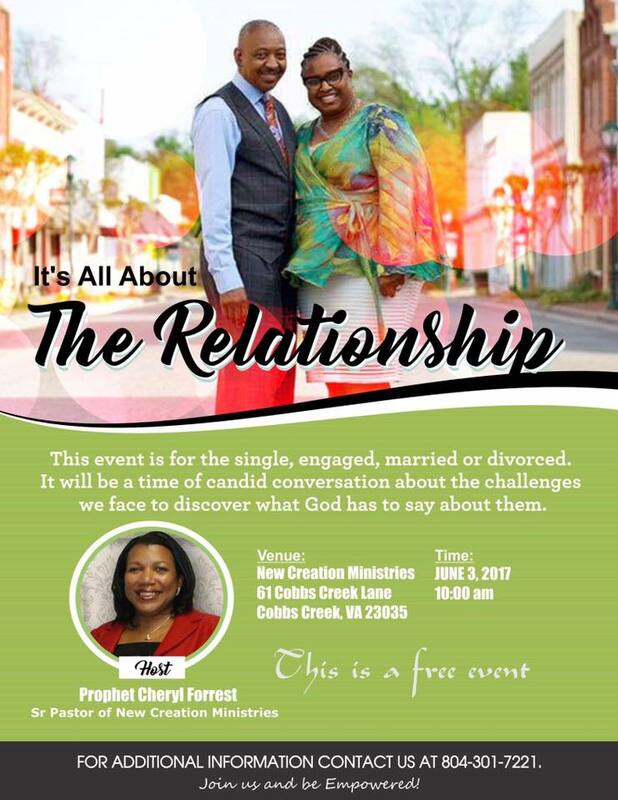 Join us at New Creation Ministries, Cobbs Creek, Va on June 3, 2017 for It’s All About the Relationship! 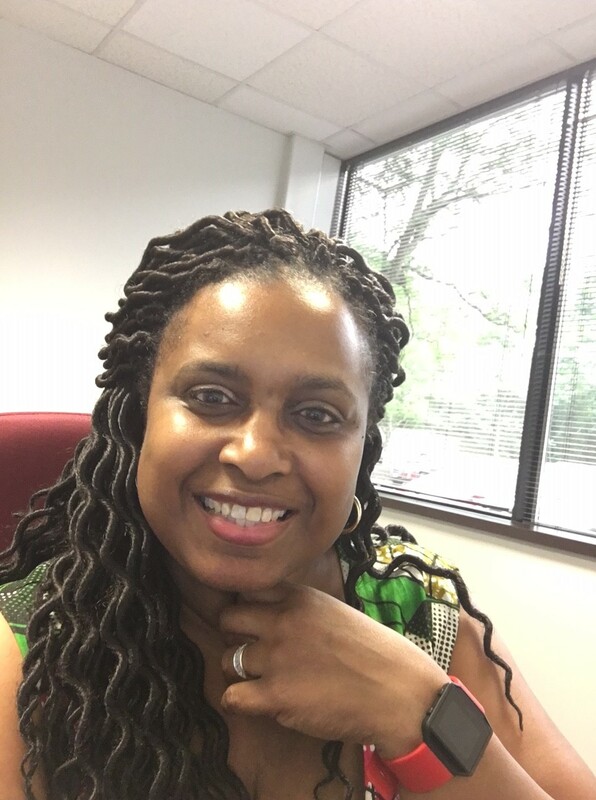 We are grateful for the opportunity afforded us by their Senior Pastor, Prophet Cheryl Forrest. Join us at 10:00 AM and be Empowered! THIS IS A FREE EVENT! 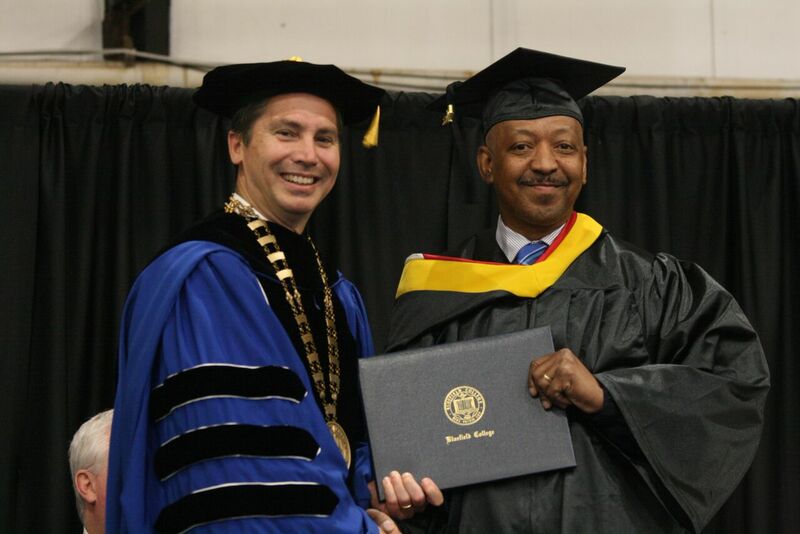 We celebrate Elder Benny Burrell for the completion of his Bachelor of Science Degree from Bluefield College! We are constantly EMPOWERING ourselves in order to successfully EMPOWER others!